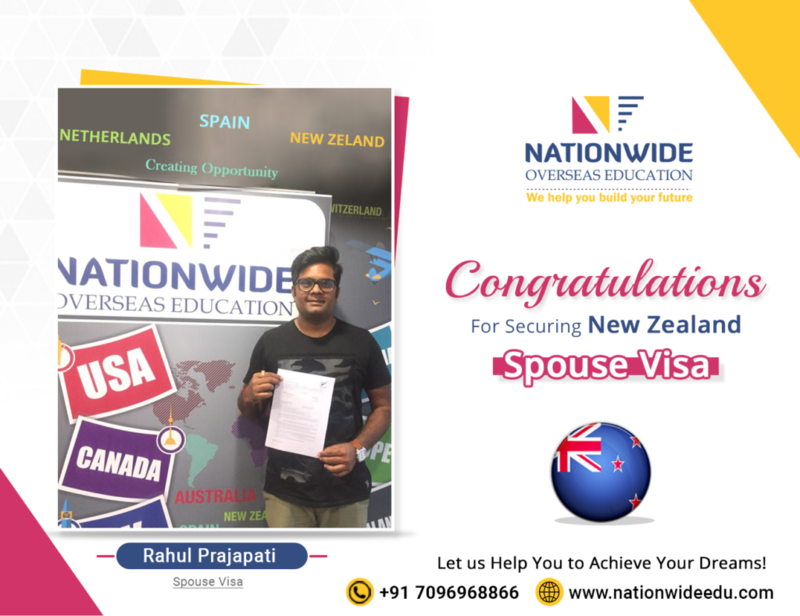 Congratulations to Rahul Prajapati for his successful spouse visa approval of New Zealand. 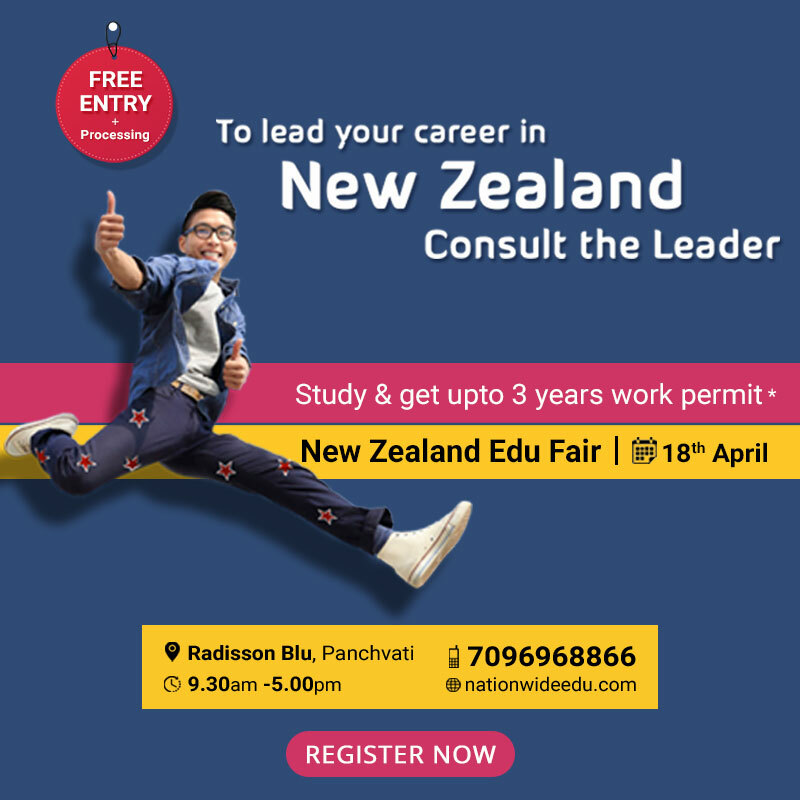 We, Nationwide Overseas Education consultant is glad to assist him throughout his visa application process. We wish him all the best for his future. You can also get your visa grant with help of our expert visa consultants.